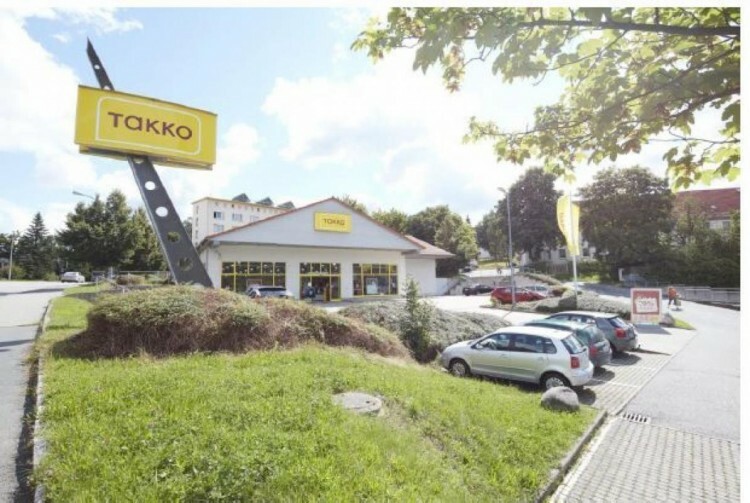 Do not miss the opportunity to buy a highly profitable supermarket in Aue town in Saxony! The object was built in 2003 on a plot of 2 364 sq.m. The state of the object is new. The tenant is a chain of clothing stores Takko, with which the contract is valid until 2025. Aue - a town in Germany, in Saxony. Subordinated to the administrative district of Chemnitz. Part of the Ore Mountains region (Germany region). The population is about 20,000 people.